What a difference a year makes. 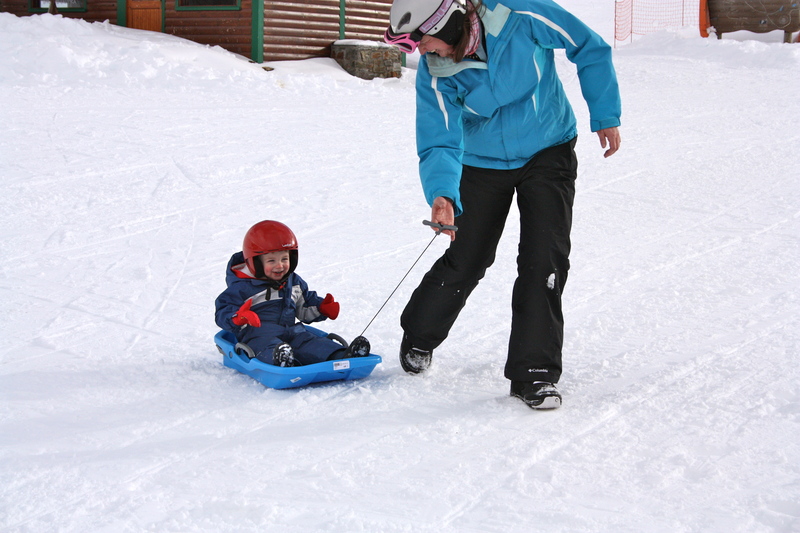 Harry, now nearly two, walks everywhere, chatters all the time – you can hold a conversation with him of sorts – whereas last year’s visit to Andorra at the same time of year was when he had only just taken a few gingerly taken steps. The low lying mist around Ronaldsway airport had not caused Easyjet problems in landing and we were off on time, a relief. Overnighting at Gatwick we were soon on our way to Barcelona the following morning only this time it wasn’t quite so warm and sunny on arrival. Our journey to Andorra was uneventful and Mrs SatNav behaved herself this time, not trying to send us off a cliff as it had done last year. 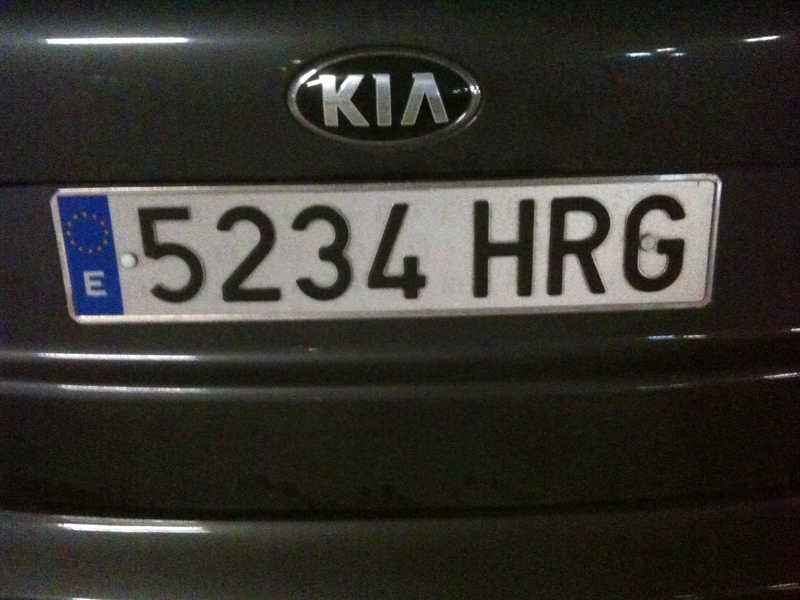 Even the hire car had Harry’s initials on it although I don’t think he worried about that. This year, we stopped at the L’Eclerc shop just over the Spanish border for provisions, a total scrum of people inside, probably mostly Spanish, but certainly some locals including one woman paying with an €500 note. I have never seen so many umbrellas for sale and certainly outside of the USA, so many suitcases. Maybe they thought the rain in the UK right now is heading their way (UK umbrella sales increase 219% year on year). A different (modern) apartment this year but only just up the hill with an underground car park so hopefully no problems next Saturday morning if it snows. Sarah, Ali and Harry had a good journey from St Malo. Crowded day with some fresh snow so a morning in and then up to Grau Roig although we find we are not able to get up to Grau Roig as snow chains required and these are in Sarah & Ali’s car. Back to El Tarter but can’t park as too many visitors so return to our garage and walk to cable car. Take Harry on cable car but he is apprehensive holding on to Mel tightly – he really wasn’t sure about it. Harry enjoys snow outside cafe, still a little apprehensive on way down but after an amble back to our apartment, he is dead on his feet, just nodding his head when asked if he wants to go to bed. Make it to Grau Roig as no new overnight snow. 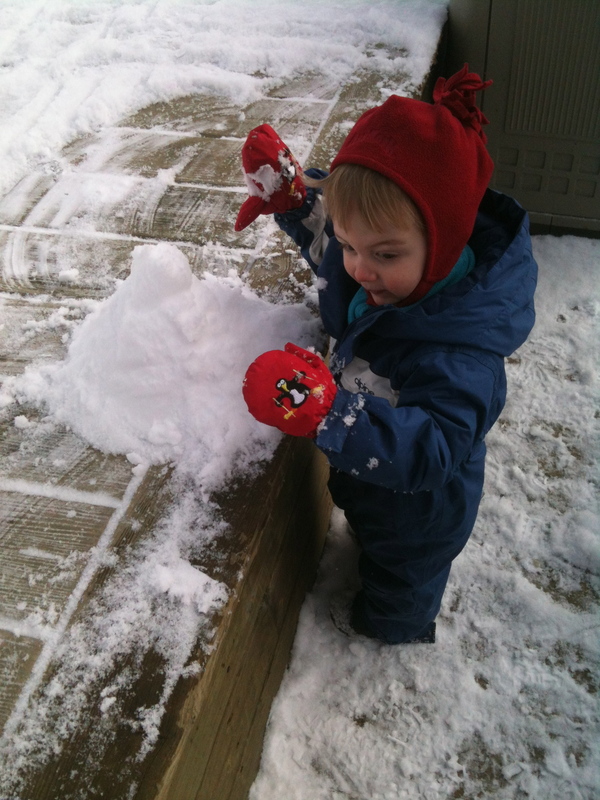 Harry enjoys skiing and coming down on sledge but best of all he likes eating the snow. Ali has hurt himself skiing so tomorrow is a day off. A day off from the snow and a swim at the local pool which Harry thought was cold. 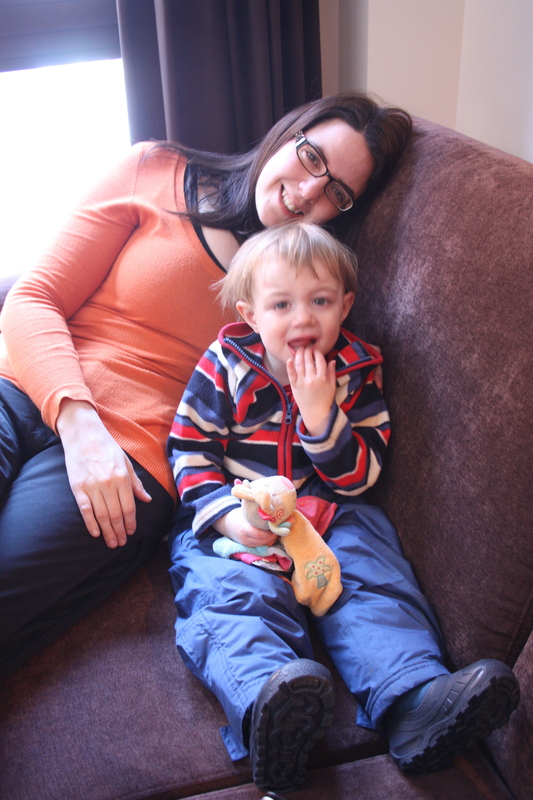 Off to Andorra de Villa for some retail therapy for Sarah, Ali and Mel whilst Sally and I take Harry back for a sleep. 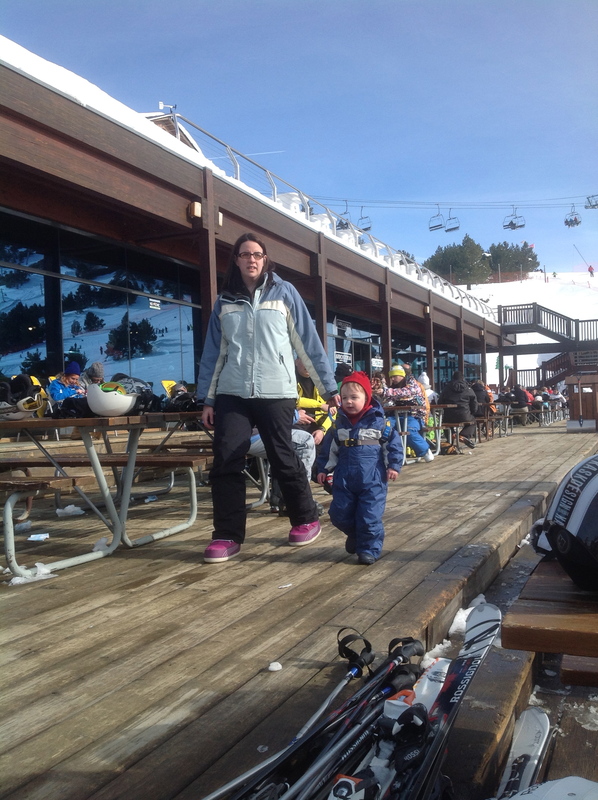 Another day up the slopes at El Tarter but by now Harry is enthralled with the cable car which he likens to an aeroplane. Off to Andorra la Ville for some more retail therapy but Harry not well on way back and sick in car. Probably something in the frankfurter at the cafe above El Tarter. Drive up to Encamp and up a longer cable car that Harry is very excited to go in. He can’t wait! Dinner tonight at …… (The same one as we went to last year) and Harry is very good at the table but is very tired despite a 2 hour sleep at lunchtime. No Internet access so never saw the forecast change from glorious sunshine to consistent snow which we are now faced with. Take Harry up on the cable car which by now seems to be his preferred mode of transport. A long play in the snow and then down for another 2+ hour sleep before a final visit to Andorra la Ville for a stock up on goodies to eat and diesel for the car. An uneventful drive back to Barcelona airport although getting a drink in Barcelona airport proved difficult, their 2 cash machines that you have to use to pay for drinks etc. were both out of order and after 30 minutes the staff finally realised that they could take old fashioned cash in their hands and write down the amount for analysing later. Easyjet flights back home and a nice comfortable overnight at the Sofitel in Gatwick. Now for our visit to Australia!